Changing the flooring associated with a specific room in your home can make all of the difference in the world in regards to comfort and aesthetic beauty. However, it is just as important to mention that modern tiles are also quite durable. This is why they need to be installed correctly if you hope to capitalise upon their advantages. 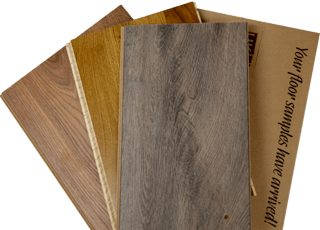 While many consumers now employ the use of luxury vinyl tiles, cutting this type of material can be tricky for novices. Let’s take a look at how they can be properly cut as well as what techniques should be employed. While most luxury tiles come in the shape of a square, there will inevitably be times when they should be cut to fit into corners or the periphery of a room. First, measure the exact dimensions of the space that will be filled. Use a pencil to mark the associated position on the tile in conjunction with a ruler or even another piece of tile. Once you have confirmed that the measurements are correct, you will need to score the tile with the help of a standard utility knife. A bit of caution should be applied here, as the blade will be quite sharp. The good news is that you do not have to cut through the entire tile. Using a ruler as a guide, run the blade of the knife across its edge. The chances are high that you will not completely cut through the tile on the first run and this is not a problem. Simply repeat the cut again while making sure that you stay within the initial groove. Take your time, as working too fast could cause you to slip. On a final note, always cut in a direction away from your body (as opposed to pulling the utility knife towards your body). This will help you avoid any injuries during the project. When dealing with thicker luxury vinyl tiles (particularly non slip flooring, always take your time. These thicker surfaces might require a few more cuts before the blade fully penetrates. 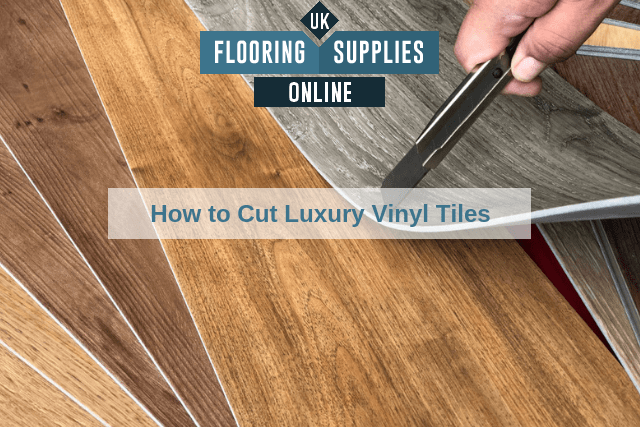 Being patient is the best way to guarantee that no mistakes are made and as always, seek the advice of one of the professionals at UK Flooring Supplies Direct for additional information.